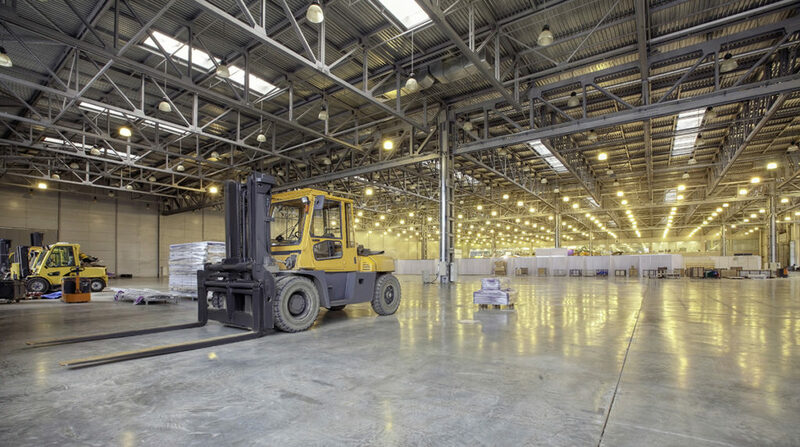 Warehousing, for all of its history and tradition, is an industry perhaps more affected by the changes of other industries than most. Their existence is largely brought about by the service needs of other businesses—retail storage, food distribution, and the like. But knowing this, it’s strange to think how many warehouses aren’t as reflexive in their strategies and planning as they could be to keep pace with the industries they serve. While there is no one size fits all solution to any given warehouse, through careful study of the changing industry trends around you, your warehouse can start to devise new strategies to keep pace and serve your customers better as their needs (and industries) shift and grow over time. One of the biggest warehouse strategies to keep an eye on in the coming years is customizable packaging. The rise of ecommerce (and everyone’s constant struggles to keep up with Amazon) has led to an increase in last-minute requests from customers to alter the packaging of orders at the last minute. In the past this has typically meant that orders would need to be re-opened or even re-picked shortly before they can be sent out of the warehouse. You can avoid this by creating greater communication between your shipping/receiving department and your warehouse picking staff, and creating a more flexible packing process—after the items have been taken off the pallet racks you could keep them in a set area and allow your customers a window of time to adjust their packing needs until the order is considered complete, for example. Lastly, a big retail trend that will impact the warehousing industry over the next few years perhaps more than any other external factor is the rise in hyperlocal warehousing. As part of their attempts to compete with ecommerce, several major retailers such as Best Buy have begun to look to hyperlocal, regionally-targeted warehouses to get product to their consumers faster. Instead of placing orders for out-of-stock or specialty items through an online portal and allowing the company’s online operations to handle it, these retail locations have turned to carefully-placed hyperlocal warehouses to deliver product the next day, even when the retail store itself doesn’t typically have that item on hand. By offering your warehouse up for these services you could find yourself with clients that need short-term, easy-access storage for items they need quickly sent to their locations. Keep an eye on these trends going forward and you should find yourself in a much better position both in your industry and for serving your customers.